Shuski is a 22 year old electronic music producer and DJ born and raised on Maui, currently based in San Diego, California. A producer of hip-hop highsxhool, his high energy tech-house production and DJ sets have heavy influence from 90’s hip-hop. 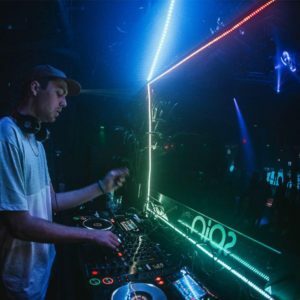 In the few years he has lived in San Diego, Shuski has shared the decks with artists such as Detlef, Croatia Squad, Golf Clap, and Eyes Everywhere to name a few.